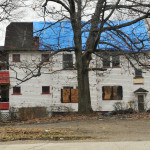 Communities hardest hit by the foreclosure crisis across Ohio will benefit from Congress’s approval of the year-end spending bill. In a strong bipartisan action, the House voted 318-109 and the Senate voted 65-33 to pass the bill that authorizes the U.S. Treasury Department to transfer up to $2 billion to the Hardest Hit Fund which not only helps homeowners avoid foreclosure, but also provides critical funds to remove vacant and blighted structures which pose threats to public safety and local economic well-being. 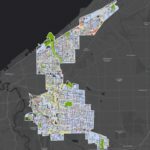 “This is a big win for everyone – the neighborhoods in Northeast Ohio dotted with vacant and abandoned properties, the community leaders working to restore them and most importantly the people who will see these improvements firsthand,” shared Joyce. The Hardest Hit Fund was first created in February 2010 and has provided $7.6 billion to the 18 states, plus the District of Columbia, hit hardest by the housing crisis. The program allows Hardest Hit Fund programs are locally-tailored to assist struggling homeowners in their communities; these programs are designed and administrated by each state’s Housing Finance Agency (HFA). State HFAs have until the end of 2017 to utilize funds allocated under the Hardest Hit Fund. 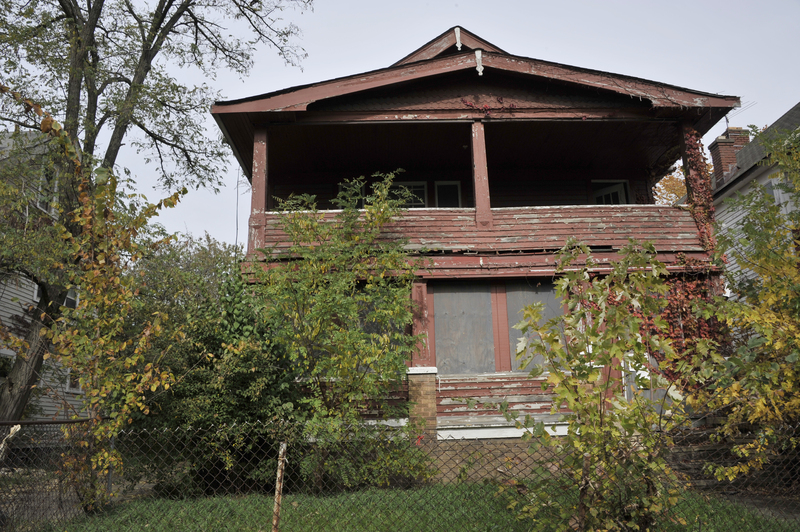 While the Land Conservancy does not demolish houses, it does advocate for the removal of vacant and abandoned homes in order to revitalize and create safer, healthier neighborhoods.